Updated on April 19, 2018 at 9:58 a.m.
Mr. Hart has been located and is safe. 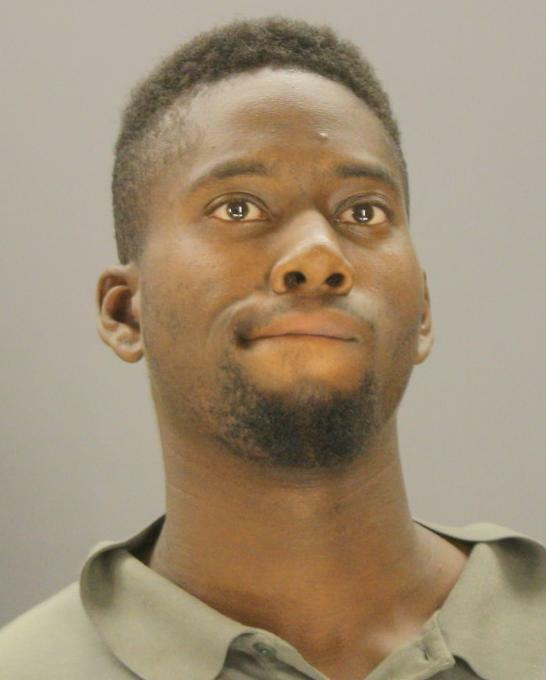 The Dallas Police Department is asking for the public’s assistance in locating Mr. Roy Bernard Hart. On April 17, 2018, at about 11:30 a.m., Mr. Roy Hart was last seen walking on foot at 3100 Martin Luther King Blvd. Mr. Hart is a 29 year-old Black male, standing at around 6 feet tall, weighs 180 lbs., has black hair and brown eyes. He was last seen wearing a black hoodie with blue jeans and purple and green shoes. Mr. Roy Hart may appear to be a danger to himself or others. If you see this Critical Missing Person, please contact 9-1-1, or the Missing Person’s Unit at (214) 671-4268.